Executing web, desktop or mobile testing one should consider a lot of factors that may influence test results. If a software bug reproduces randomly it may signify that testers overlook the factors having impact on the issue. Such cases often happen during mobile testing, as mobile software products are susceptible to various influences due to sensors of smartphones and tablets. 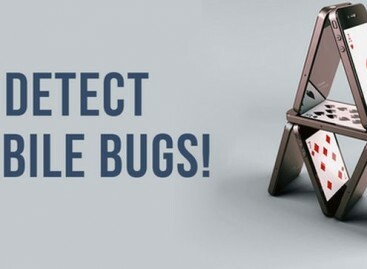 So, performing web site testing on a mobile device or mobile application testing one should consider and include in bug reports some information about the environment. Information about surrounding conditions, such as temperature and lighting. A mobile software product may behave differently under various conditions. How the device was moved in course of testing activities. Unintended moves together with other operations may cause appearance of errors. Information about network conditions, such as utilized network technologies, network providers, the connection speed, network transition points. A software testing company recommends its tester to install special programs enabling to get the required information about utilized network connection. Taking into account environment conditions is particularly important for mobile testing. Otherwise a lot of found defects will be impossible or hard to repeat and to fix. 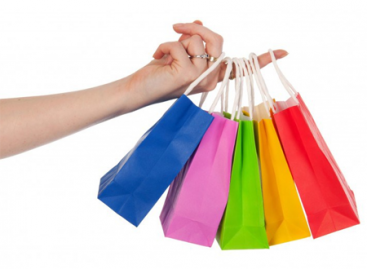 What not to Forget During Mobile Application Testing? 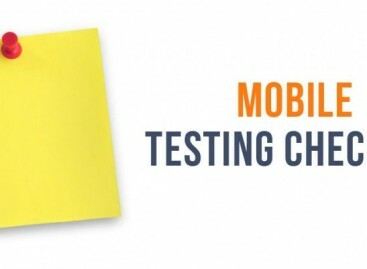 How to Select and Study Platforms for Mobile Testing?